St. Patrick’s College, Maynooth established the Museum of Ecclesiology in 1934 by a resolution of the Trustees of the College. Today the museum houses not only many beautiful ecclesiastical objects but also several scientific artefacts. 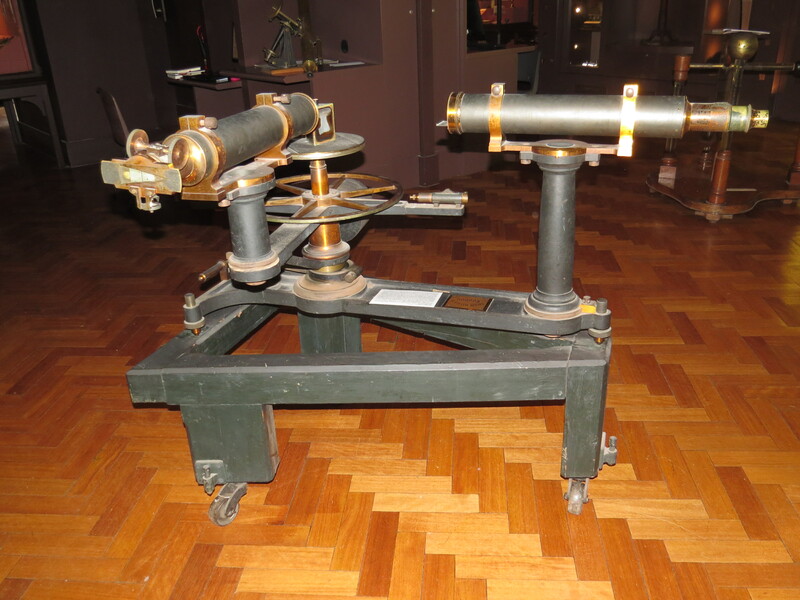 The museum houses the largest collection of scientific instrumentation on public view in Ireland. Most of these were manufactured in Dublin particularly those of a company called Yeates and Sons who initially operated from Grafton Street. The religious artefacts include vestments, rosary beads, crucifixes, chalices etc. 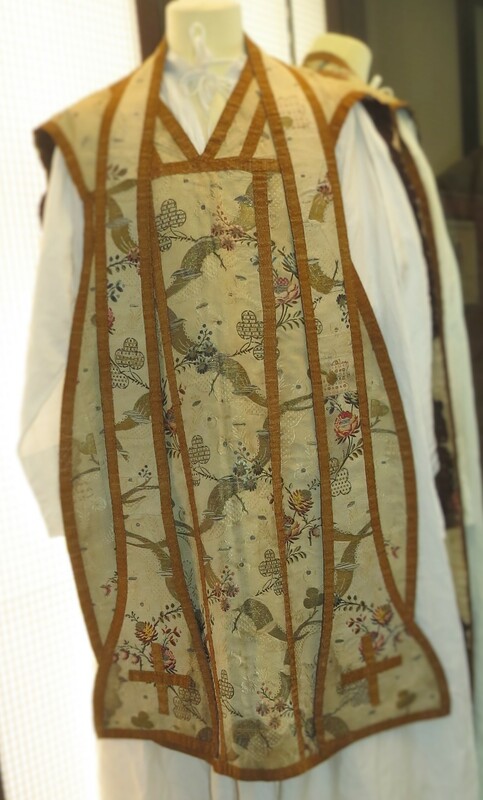 Of particular note are the gold thread inlay vestments presented to the College by the Empress of Austria. The scientific artefacts include the apparatus of the renowned Nicholas Callan, inventor of the induction coil. The museum also displays early apparatus associated with telegraphy, notably items used by Marconi in the first published newspaper story obtained by “wireless” transmission in 1898.